Dry skin is a bummer. More than that, it’s hard to hide - and sometimes, hard to correct. Some of us are just unlucky and, despite practically dunking ourselves in lotion, still flake like an onion. It’s itchy, it cracks, and you’re suddenly a velcro strip for every fabric you put on - yikes. But come on, you know us at this point - we have some solutions. No, they don’t involve buying the most expensive jar of celebrity skin cream, either. Just some time-tested, practical, natural remedies and a few tricks you probably haven’t tried yet. Don’t cry, little onion. Chill, it’ll be okay. When we say exfoliate, we don’t mean heading straight for the nearest acne scrub and lathering in it. You’re right, exfoliating can be harsh on the skin. However, dry skin needs exfoliation just like oily skin does. 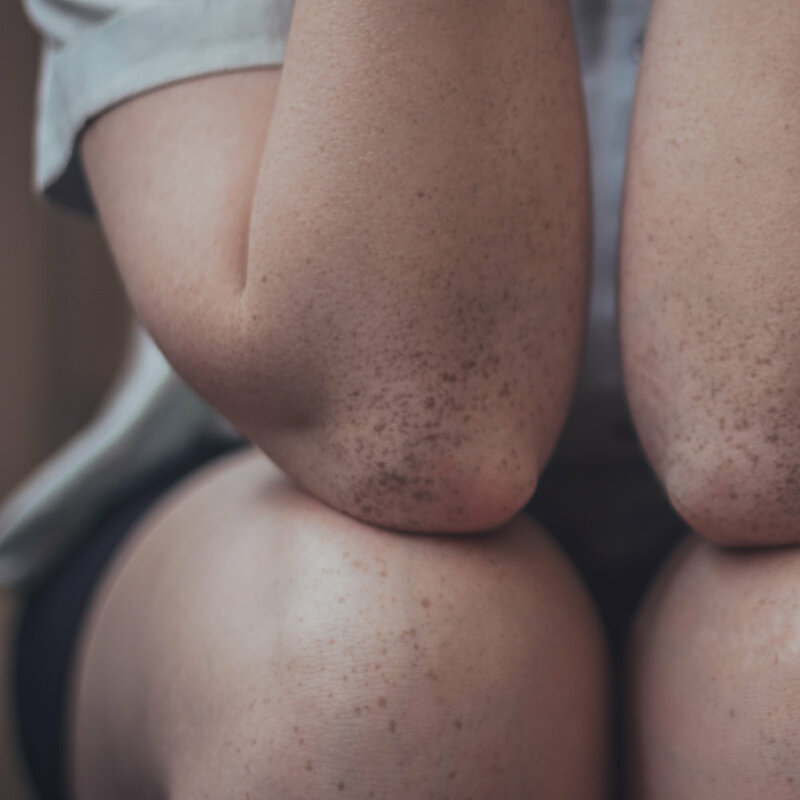 That tight, uncomfortable top layer of skin that’s giving you so much trouble needs to be taken care of, and the first step is to exfoliate it. Leaving it to dry out too much will cause cracks, which can turn into sores if you’re not careful. When you exfoliate the skin, you not only wipe away that pesky top layer but you invigorate the layer below. Stimulated skin is healthy skin, and keeping it clear of build-up is the best way to let it breathe. We suggest using gentle exfoliants, like oatmeal or even just a damp washcloth. 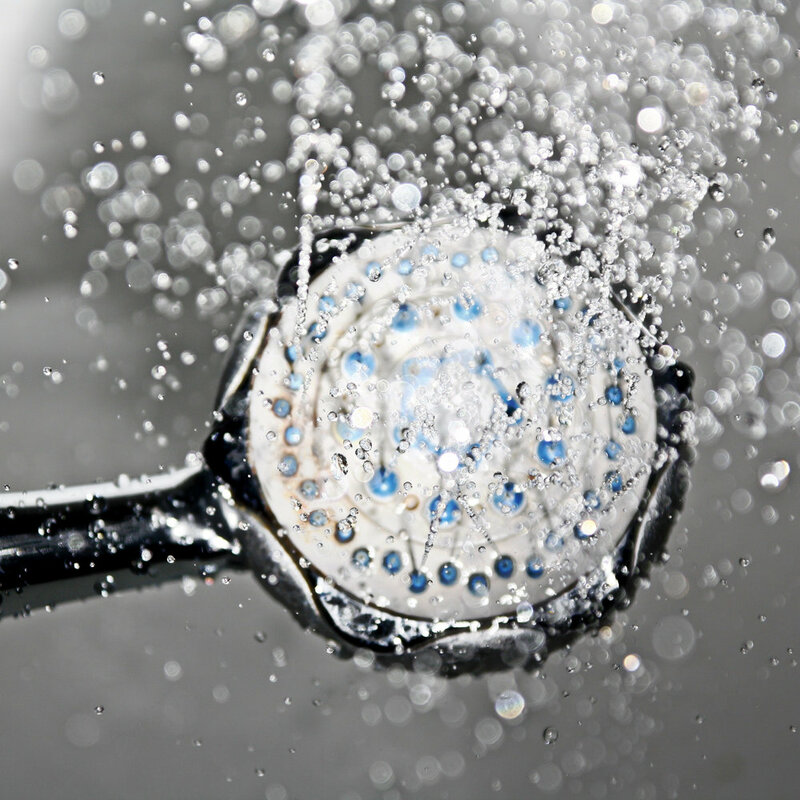 Don’t scrub it raw, but a gentle circular motion while you take your shower should be enough to help. On the subject of showers, it’s important to note that your water temperature matters a lot. Just like dry hair, dry skin is irritated by too much heat. When you take a super-hot shower, you’re stripping away all the oils on your skin trying to do their job. No oils, no hydrated skin. If you’re a bath enthusiast, this applies to you as well. The best rule of thumb is to keep your water just warm enough to be comfortable. It’s tempting to crank the heat, especially during the cold months, but your skin will have a hard time recovering if you do. All this talk about exfoliating and showering has led us to our next tip: moisturize as soon as possible when you step out of the shower. Many moisturizers are designed to trap moisture onto the skin, and when is your body best-equipped for that? Right after a warm shower. So, after patting dry - yes, patting, because scrubbing dry only irritates your skin more - apply some of your favorite moisturizer. Your skin, in its extra-hydrated state, will retain an ample amount of moisture to offset dryness. We recommend any thicker consistency moisturizer, because thin products like lotions are more likely to rub off when you get dressed. For us, we enjoy a good yellow shea butter. The hydrophobic properties really insulate your skin like a glove and protect damaged skin from further irritants. Why yellow? Because we can. Another important note to make about your skincare routine is that less is often more. While this may have been the first step you considered when your dry skin popped up, it’s often the last thing people reduce. Cleanse less! Now, this doesn’t mean to stop showering (I mean, you do you, but germs are germs). What we mean is to eliminate any harsh cleansers from your routine. This includes things like witch hazel, tea tree oil, or products that contain alcohol or salicylic acid. Strong astringents and commercial detergents can wreak havoc on your body’s natural ability to regulate its oil production. Instead, consider replacing your harsh products with something lighter, like goats milk soap. You’ll still be clean and smelling fresh, but you won’t be sucking the oils off of your skin. If you’ve been having chronic issues with dry skin, it could be a good time to say bye-bye to some things in your medicine cabinet. We may not think it, but many of our beauty products and skincare items can irritate the skin in small ways that build up to dryness. Alcohol and salicylic acid are known skin irritants, but did you know even some of your natural products can be abrasive, too? Products with natural oils in them, like lavender or citrus, can irritate your skin - especially if you tend to have spring allergies. For people sensitive to certain plant extracts, going fragrance-free can vastly improve your skin. It is also a good time to make sure none of your skincare items have expired, because using a product past its expiration date can cause a whole host of issues, from dryness to acne to infections. Once you’ve rounded up your main culprits, try replacing them with natural, fragrance-free solutions. We have tons of those in our recipes section, if you’re interested. Your bathroom isn’t the only part of your house you may need to take a look at. Sometimes, it may be your heating that’s to blame. The dry heat that comes out of the vents in your home could be lowering the humidity. Excessive humidity is bad inside your house because it causes things like mildew and fungus to crop up, but leaving a house too dry can be sapping your skin of its precious moisture. The fastest remedy for this is a cool air humidifier in the room you’re in the most. For most people, that is the bedroom - you’re sleeping there for 6 to 8 hours, so it’s the perfect location to set up shop for a humidifier. Run it on low overnight for a gentle touch of moisture in the air and learn the real meaning of beauty sleep. The things you put in your body matter just as much as, if not more than, the things you put on it. So, be careful with things that are natural diuretics. A diuretic is a substance that increases your rate of urinating. It’s helpful in some situations, but a diuretic can be the final straw for your dry skin. When you drink things like coffee or alcohol, which are natural diuretics, your body winds up releasing more fluid than it needs to - which can make your skin dry. Cutting back on natural diuretics and replacing them with water is a simple, helpful tip that can vastly improve your skin quality. Well, there you have it. A full, comprehensive list of tips and remedies for dry skin. The body does a good job of regulating oil production on its own, but sometimes environmental factors can make it harder for it to do its job. Things like drying products, hot showers, and improper skincare techniques can really take a toll on your skin, but it doesn’t have to be permanent.